For anyone stumbling across this site that does not crochet, but would like to purchase a hat or other item, I have a facebook group that anyone is welcome to join and to shop in! just go here to sign up. Be sure to check back often as I am constantly adding new treasures! 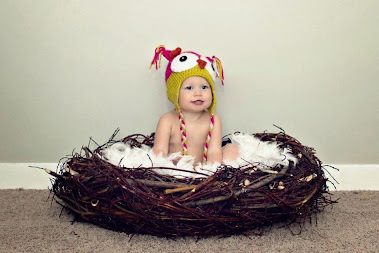 These are so cute on baby and I have made several pairs all in different colors, the pattern can be found here.